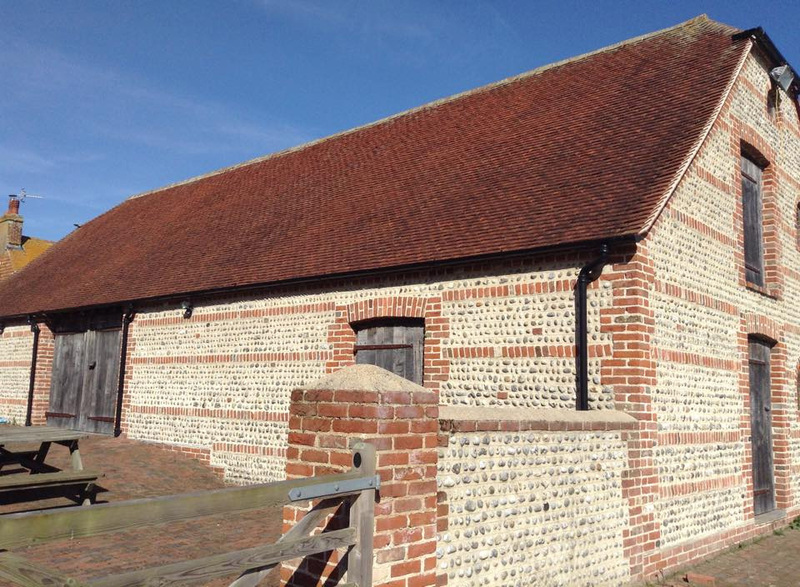 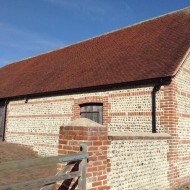 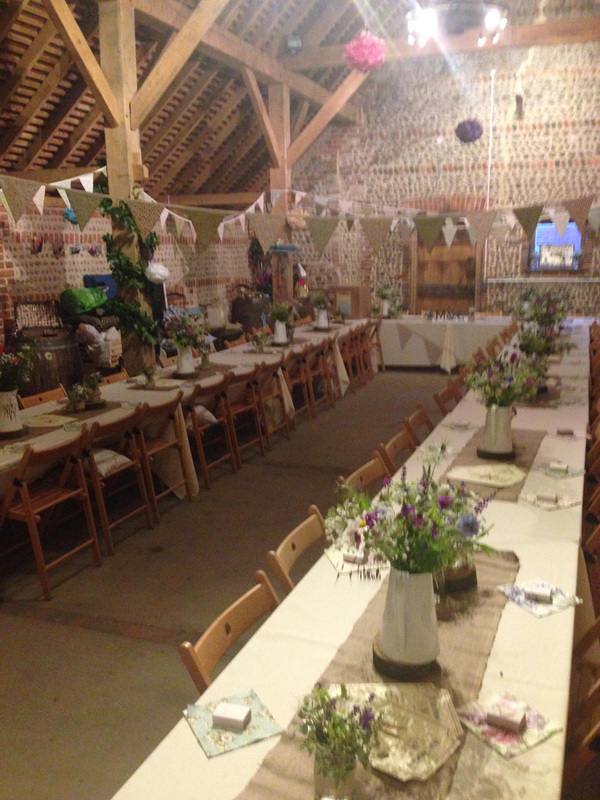 At Chilley Farm we have a stunning barn that can be used for weddings, parties, christenings or funerals. Traditional barn venues for hire in East Sussex can be hard to find and we love the idea that our guests can enjoy the barn on our traditional farm for their event. 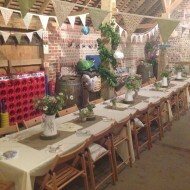 We hire it out for charity functions, afternoon tea parties and also birthday parties. 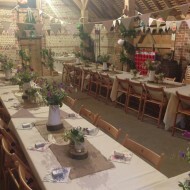 Weddings are also proving really popular due to the country location. 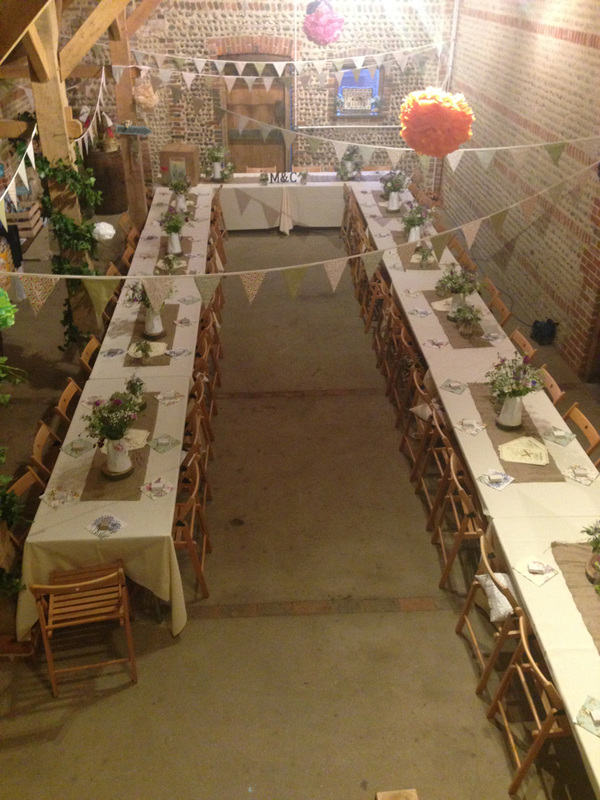 We can hold up to 80 guests if they are seated, which means a standard sized wedding party will fit in nicely. 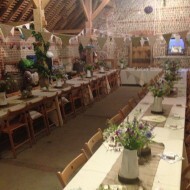 The barn will take up to 200 standing guests, with the potential for more if you add a marquee on to the side. 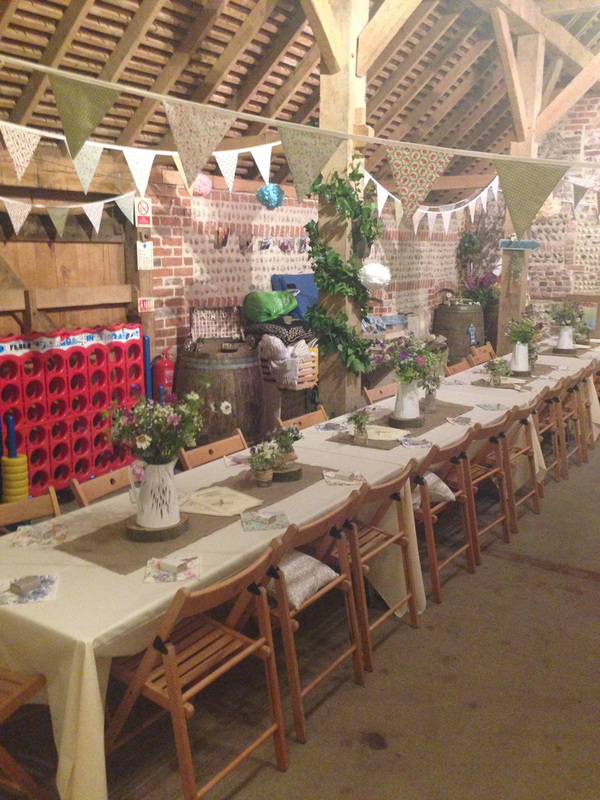 We have a courtyard and meadow area with a small children’s play area, which is ideal to keep them happy for a long day event! 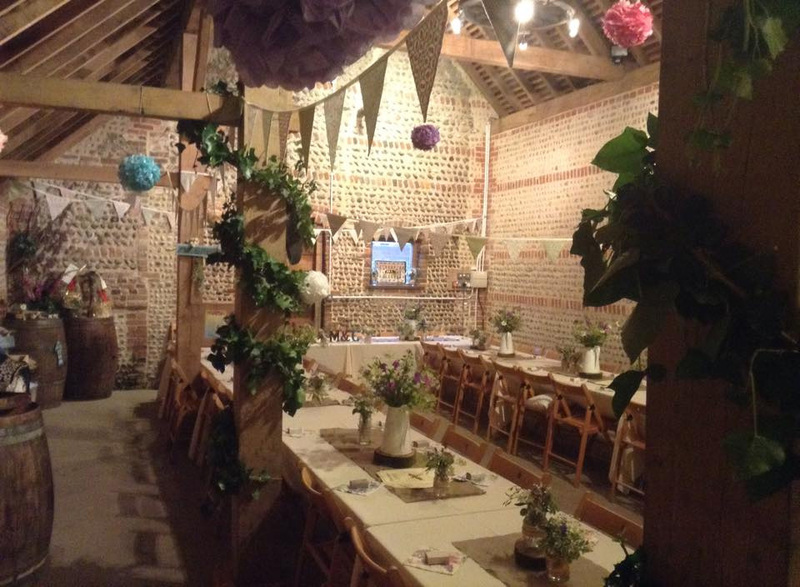 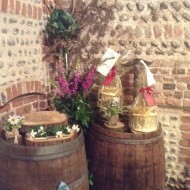 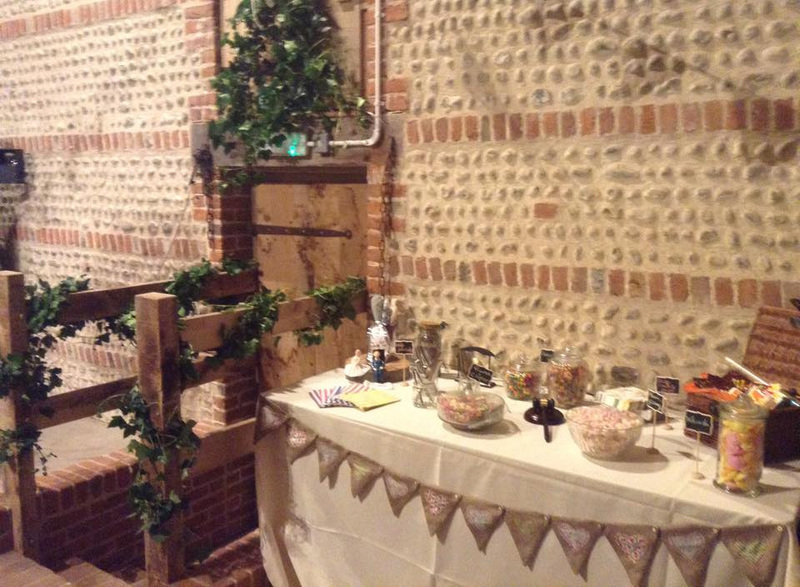 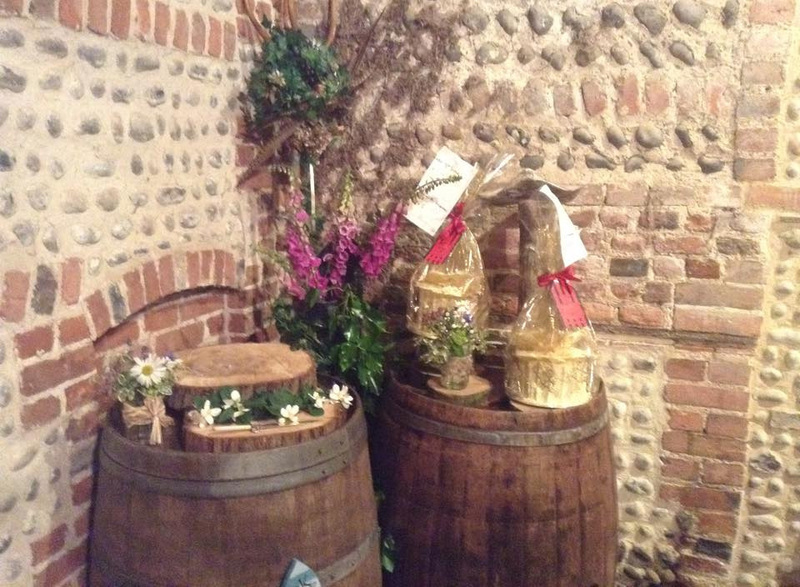 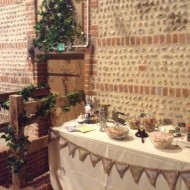 Our stunning barn is hired empty so you can decorate it to fit with the theme of your wedding. 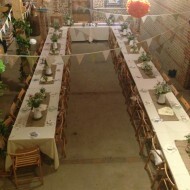 It looks really amazing when decorated for weddings, as with parties. 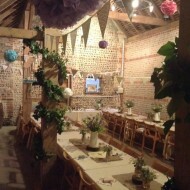 The only stipulation, with it being in the countryside is that the music stops at 11pm. 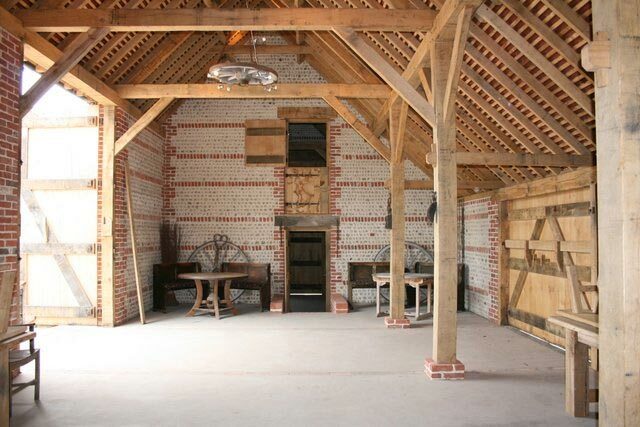 We have a farm shop on site so you will be able to buy all the meat from us if you want to offer your guests a barbecue – 100% British butchers meat! 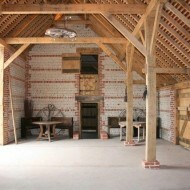 And You Can Stay With Us Too! 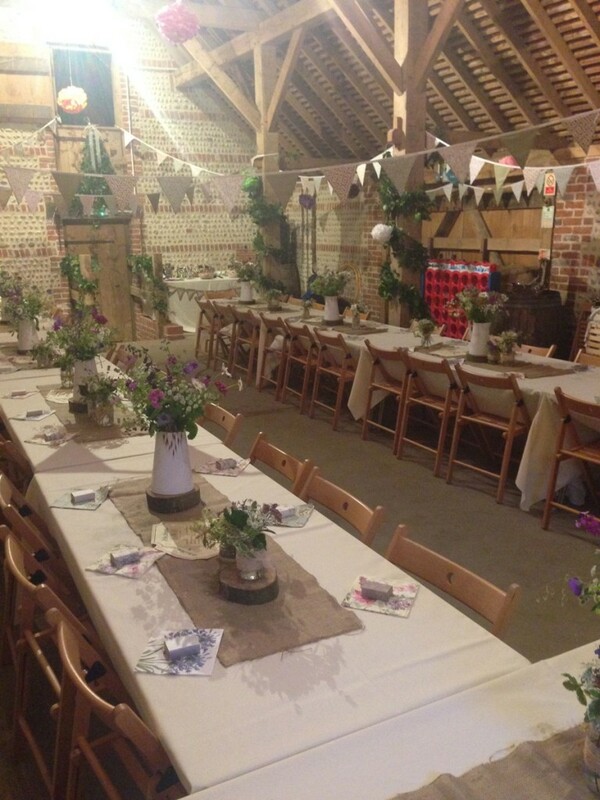 And don’t forget we also have the campsite so you could always end the night in style by taking the opportunity to either camp or even partake in a spot of glamping!